NEXT Energy Technologies has developed a scalable solar window coating that allows commercial glass products to produce clean energy from the sun. The product pays for itself in a year and provides clean energy for up to 30 years. “It is certainly not an overstatement to describe this technology as a game-changer with far-reaching implications for architecture and buildings of the future,” said Daniel Emmett, CEO and co-founder of NEXT Energy Tech. The transparent solar window coating is printed onto the glass during production, and is made of photovoltaic organic compounds. The process is low-cost and can be done at any window manufacturing facility. The product previewed at Intersolar Europe in Munich recently, and NEXT Energy is in talks with several large window manufacturers to launch the product into the market in the near future. Emmett says that buildings using its solar coating could reduce their energy use significantly and eventually may reach net zero energy, and all at a cost half that of existing solar power technology. 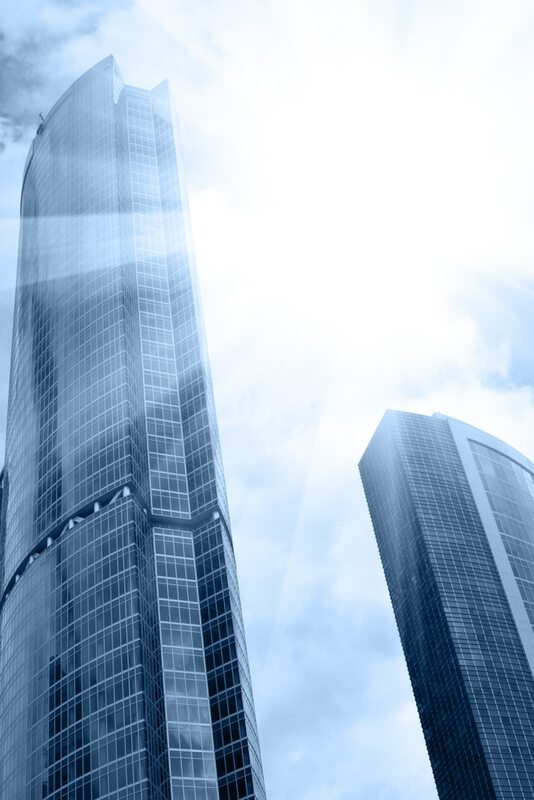 Since energy costs are a building’s largest variable operating expense and buildings use up to 40% of the world’s energy, these savings are significant for both budgets and the environment. NEXT’s press release claims it has achieved over 10% efficient devices, has demonstrated feasibility of a 30-year lifetime, and expects to have initial product specifications ranges of 7-10% efficiency and 50%-10% visible light transmission. “This is what architects have been looking for – an elegant and cost effective solution to help architects meet Zero Net Energy and sustainability goals for the next generation of high performance buildings,” says Andy Cohen, Co-CEO of global design firm Gensler and NEXT Board member.